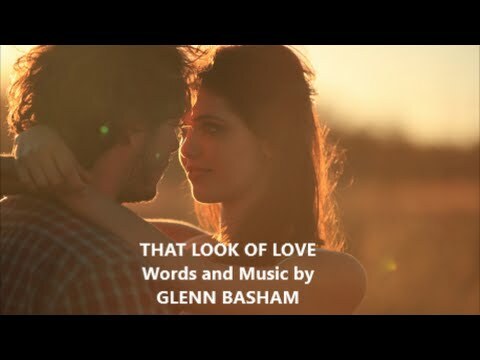 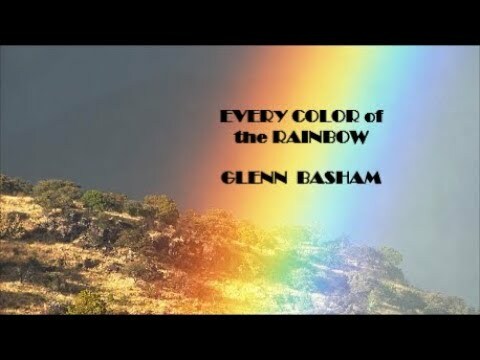 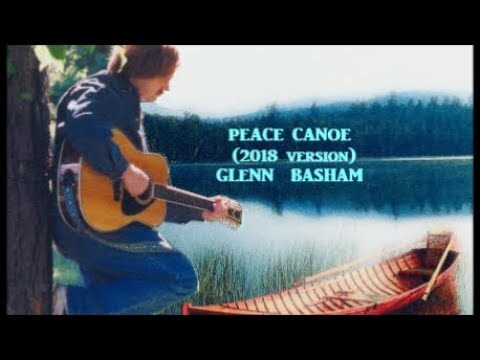 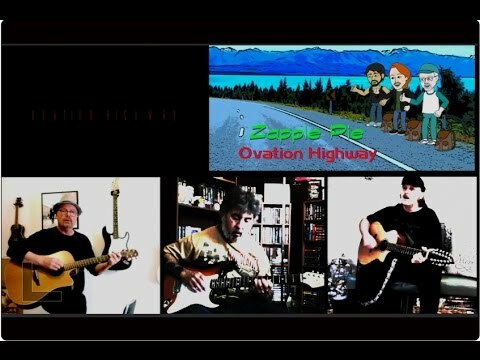 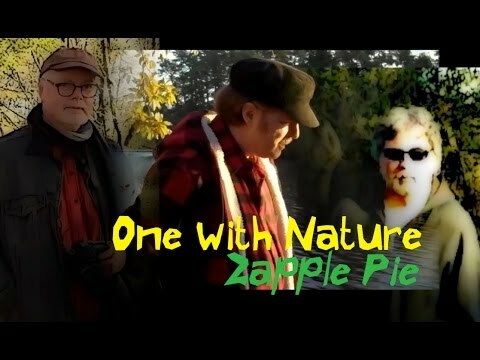 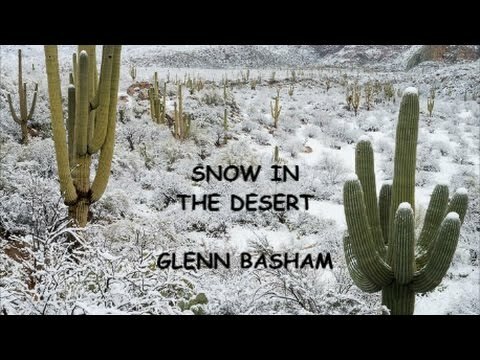 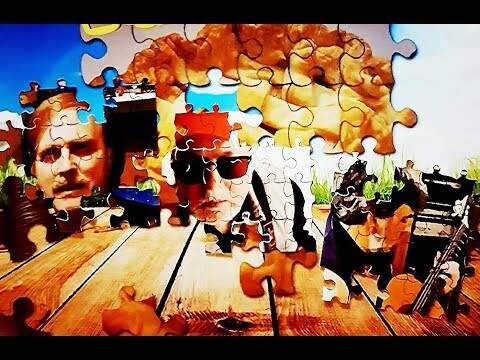 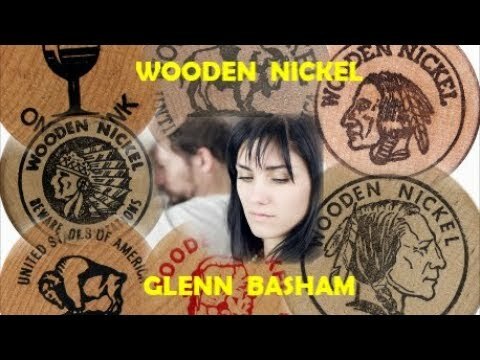 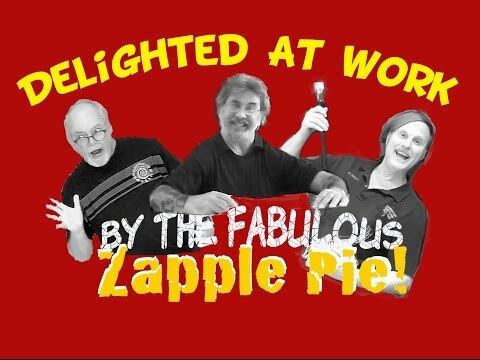 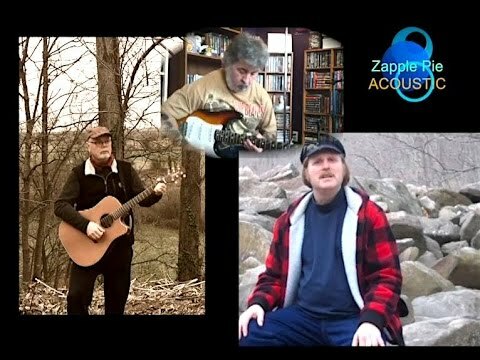 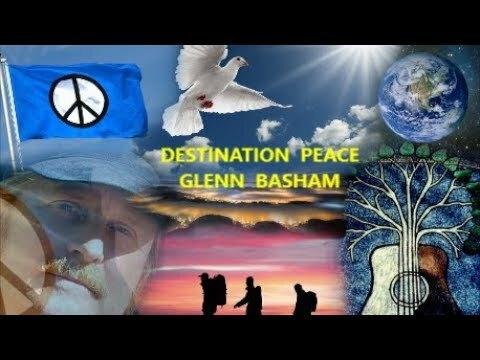 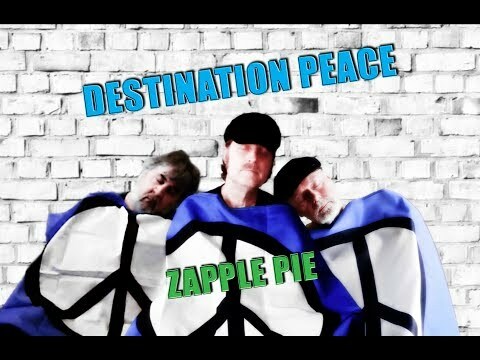 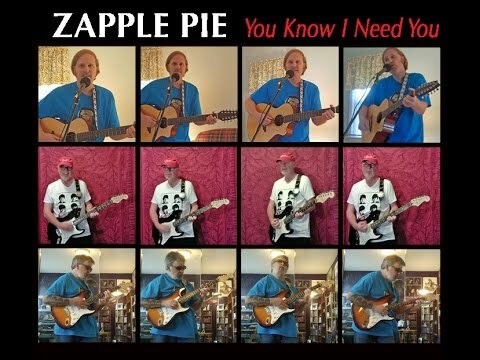 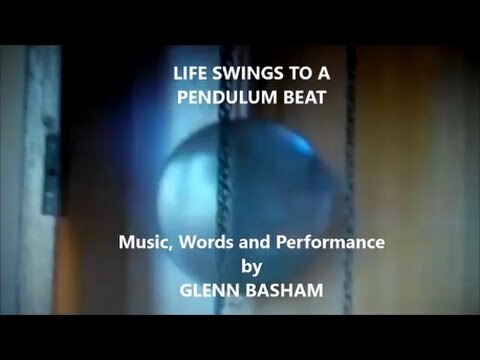 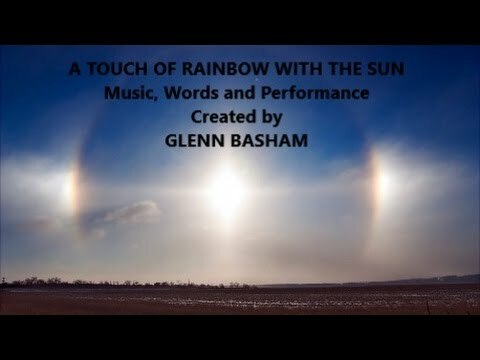 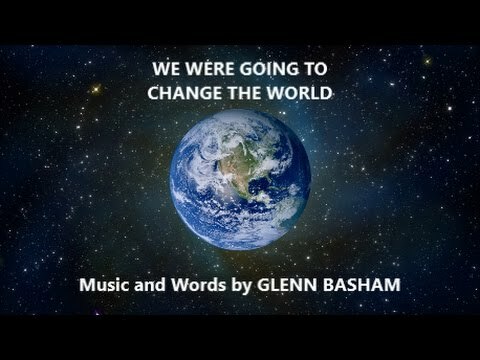 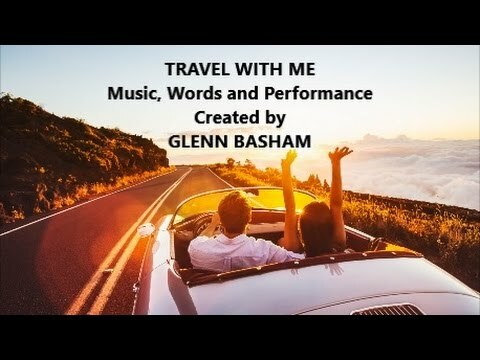 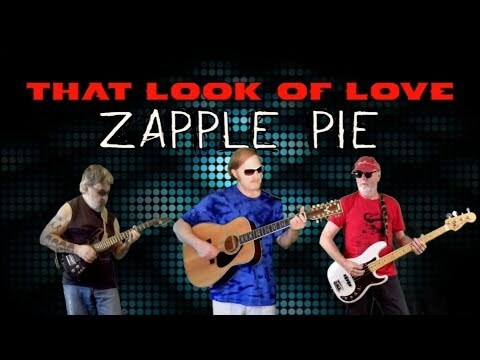 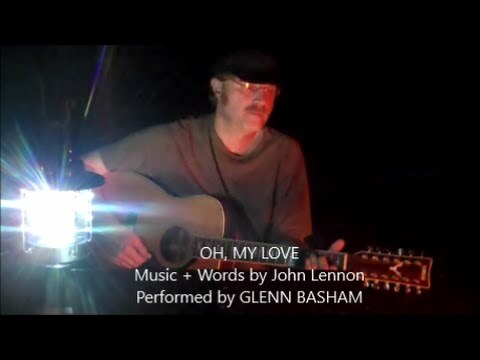 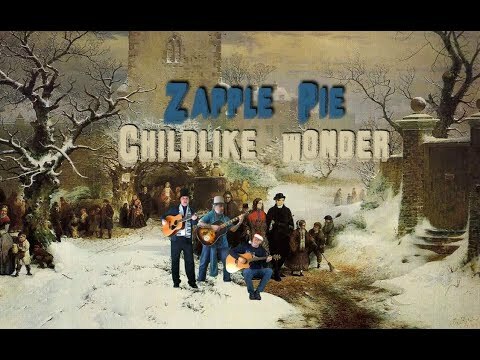 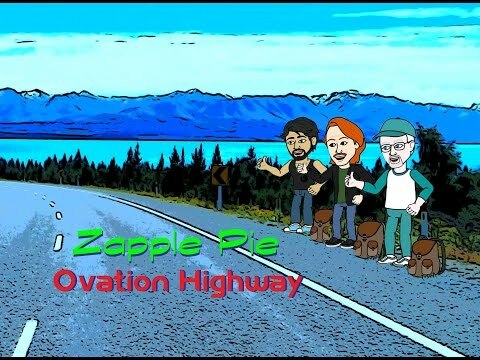 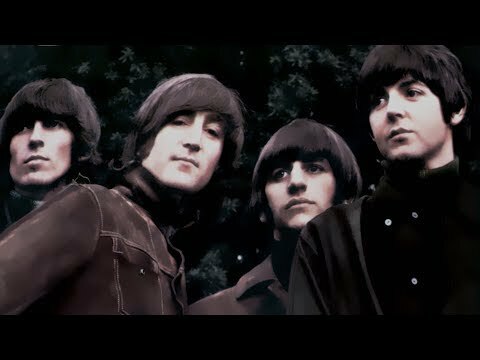 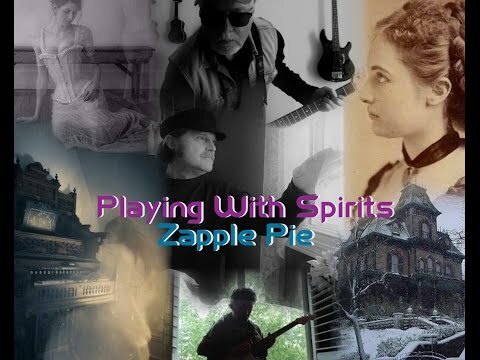 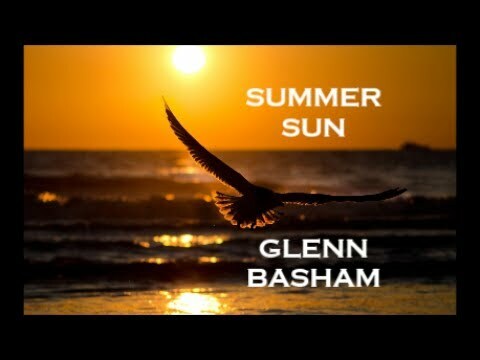 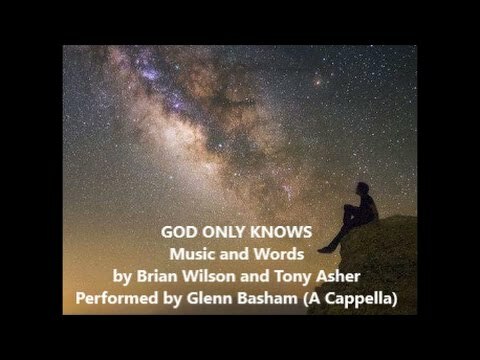 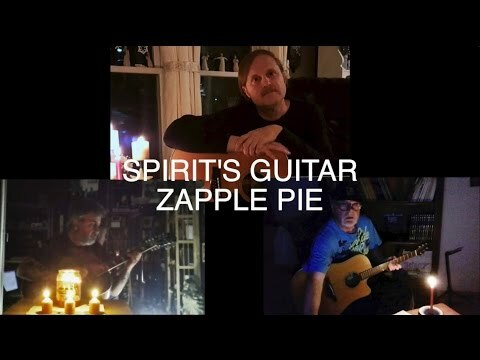 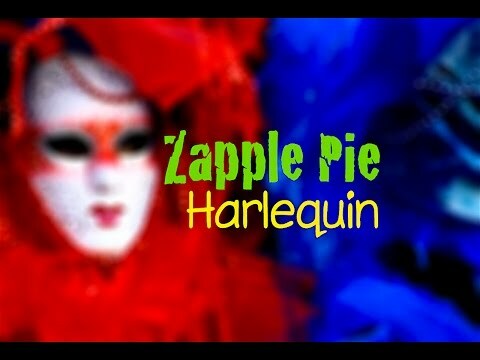 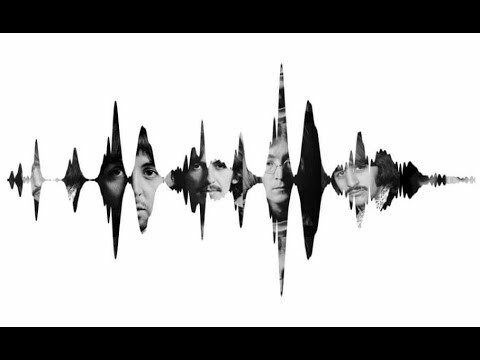 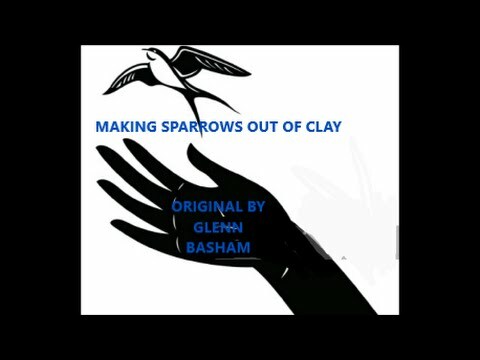 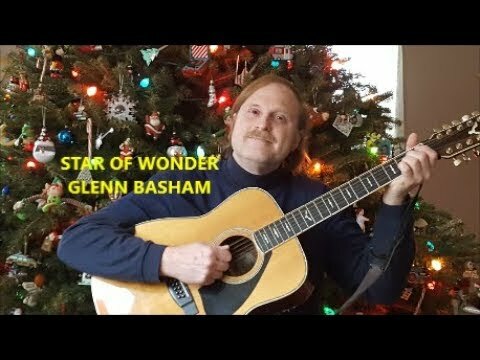 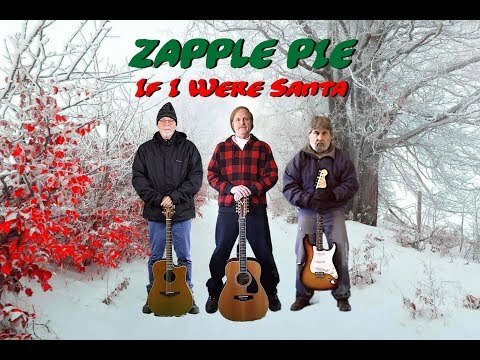 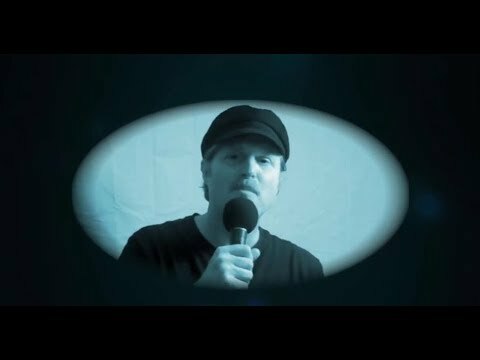 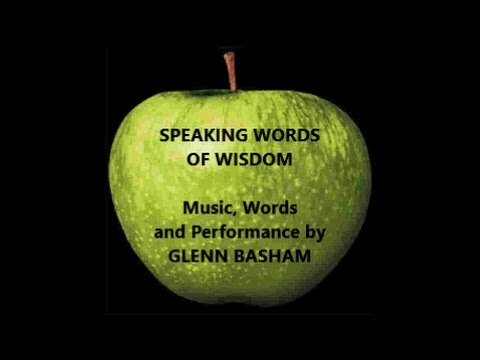 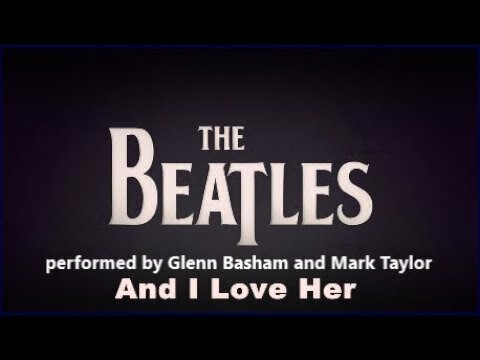 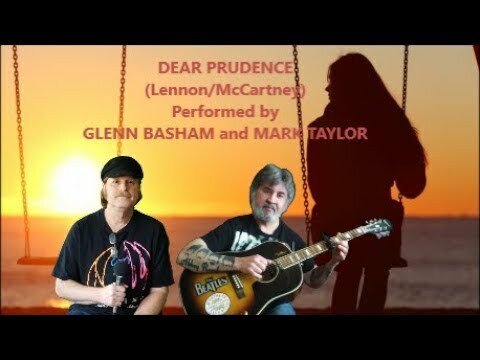 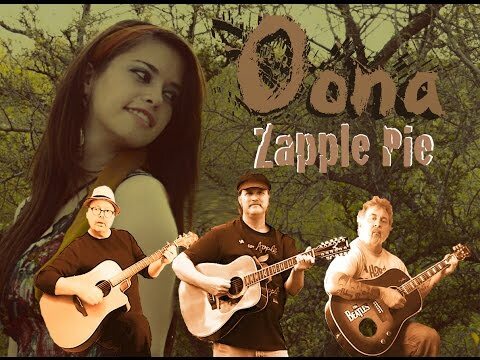 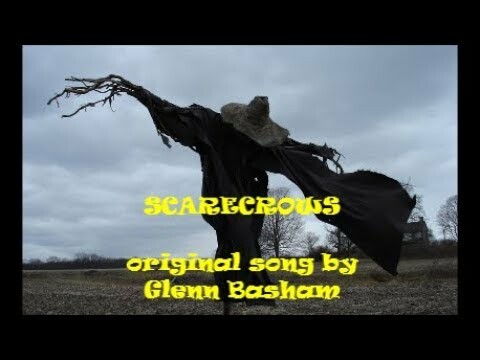 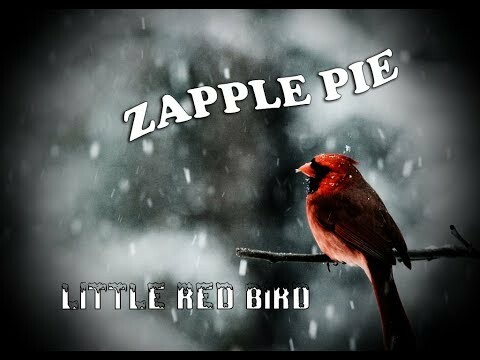 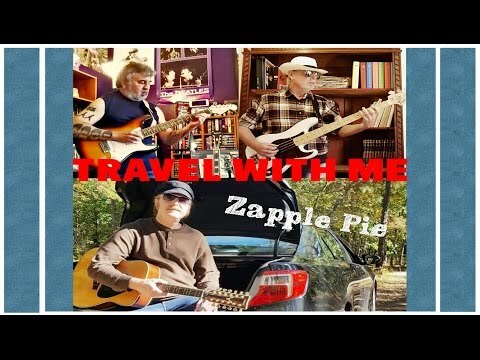 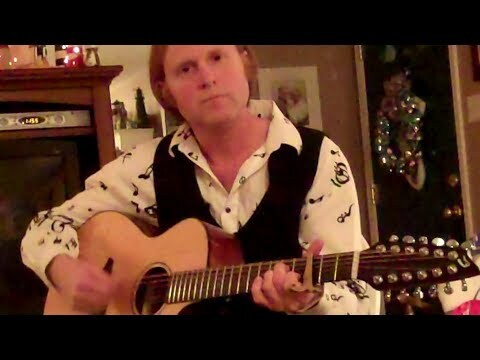 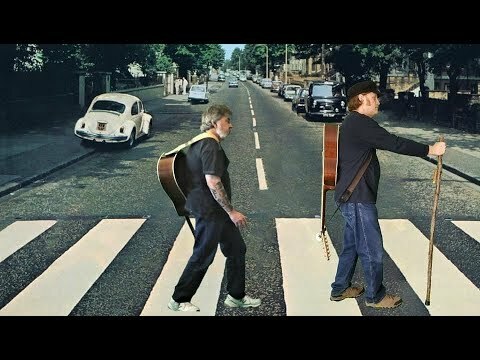 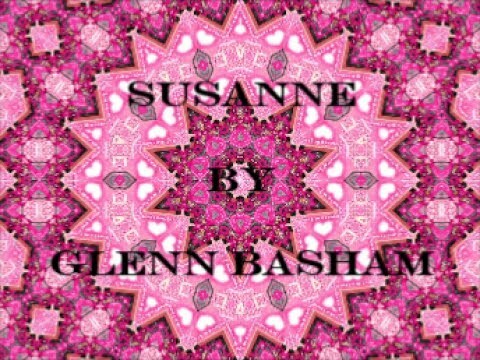 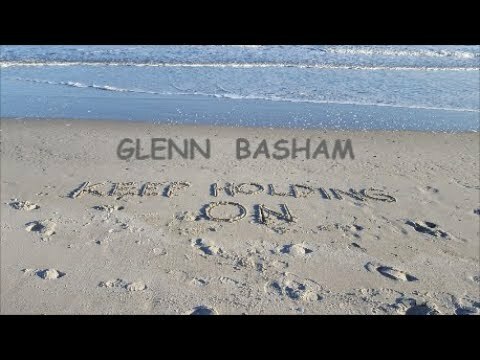 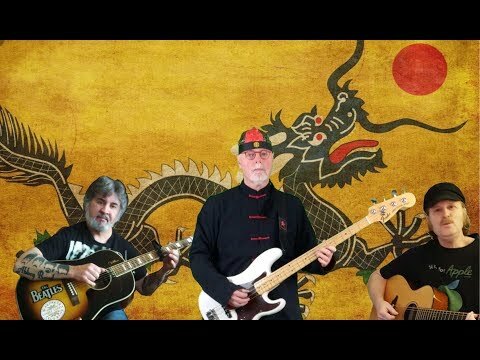 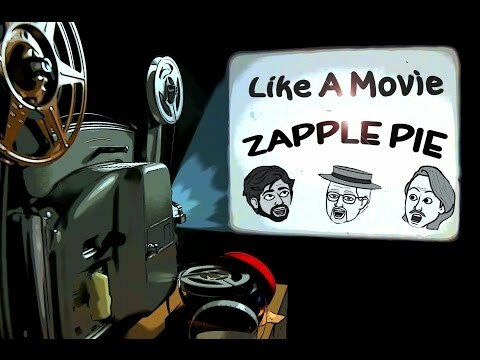 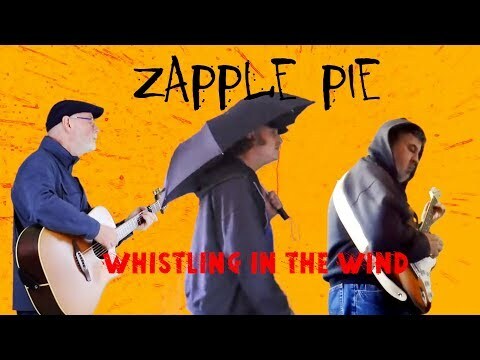 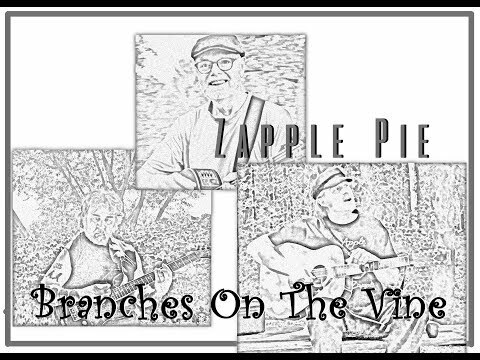 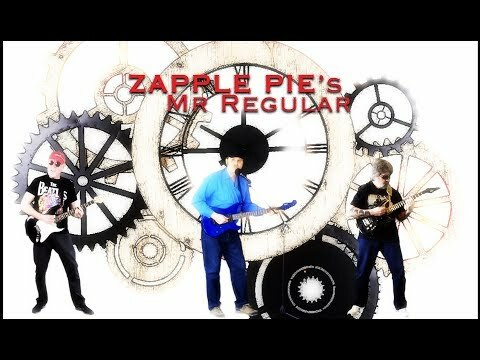 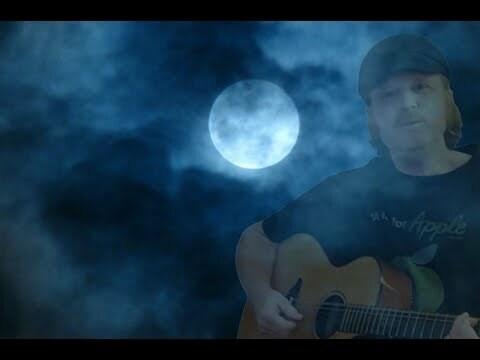 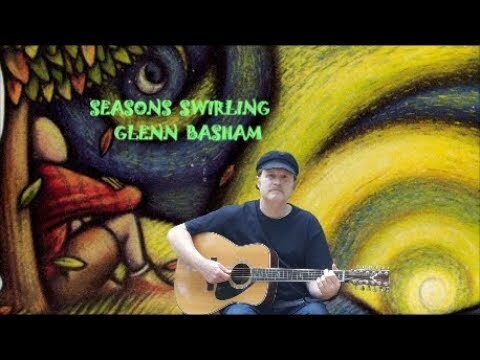 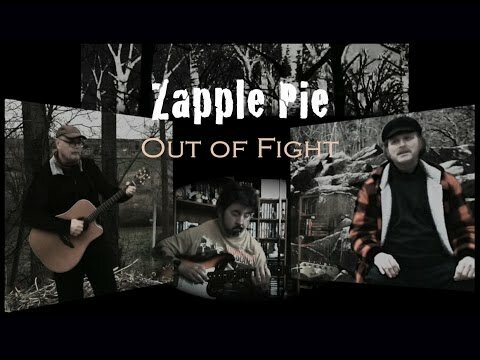 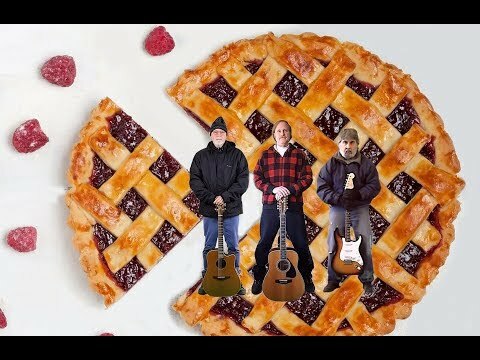 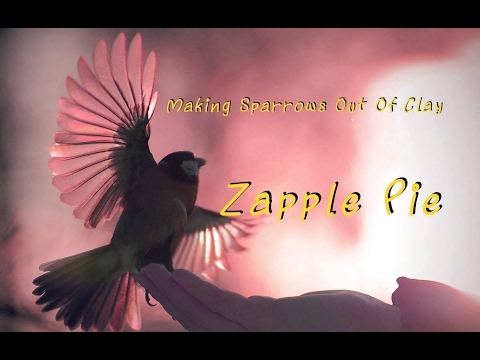 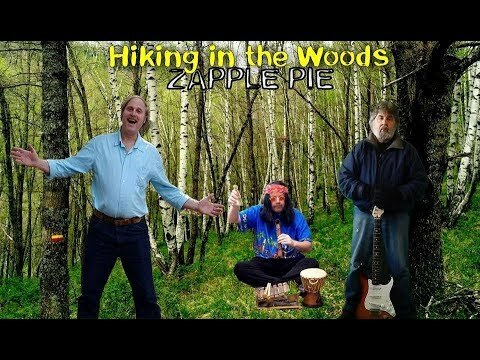 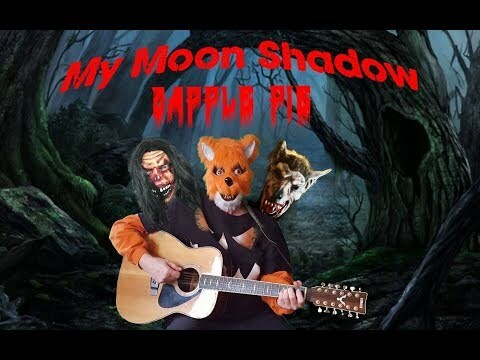 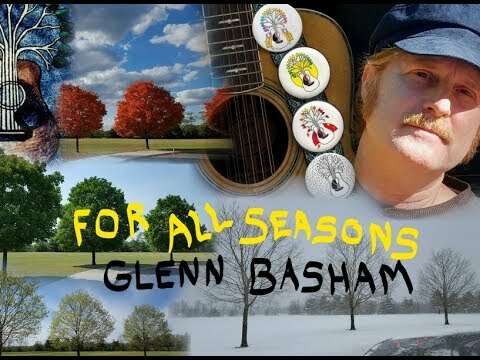 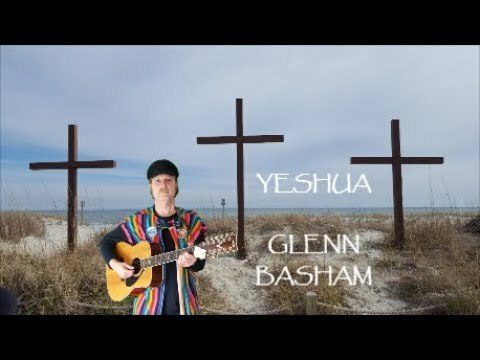 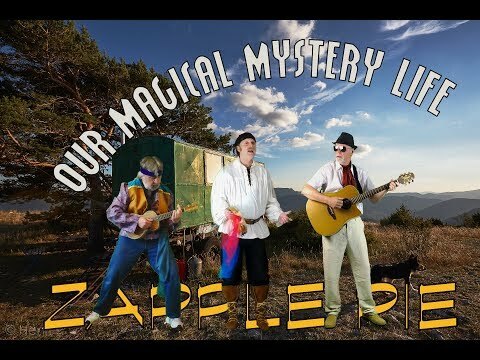 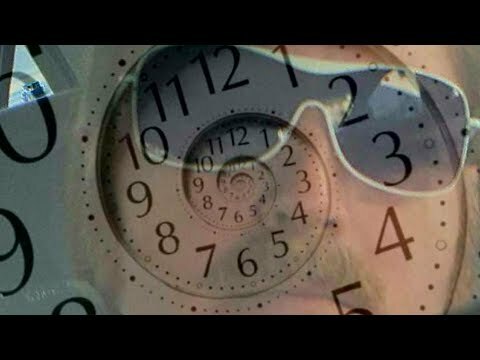 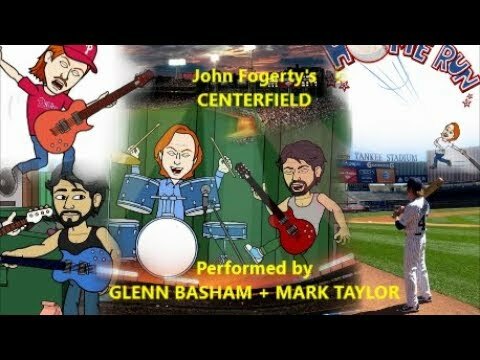 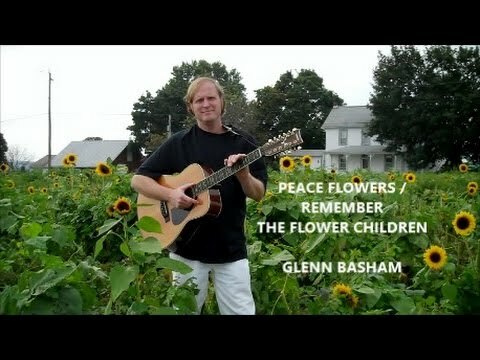 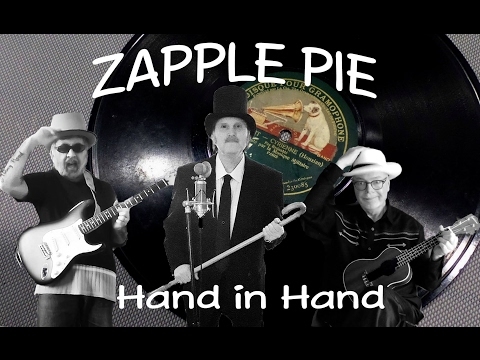 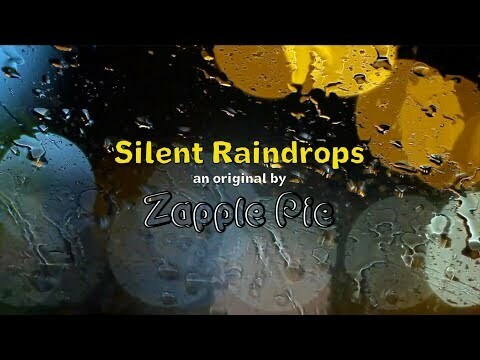 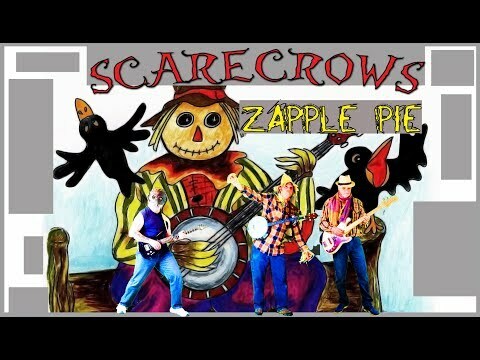 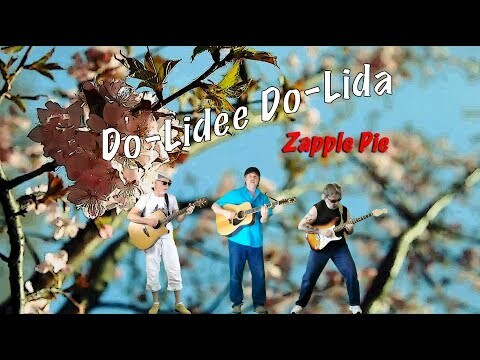 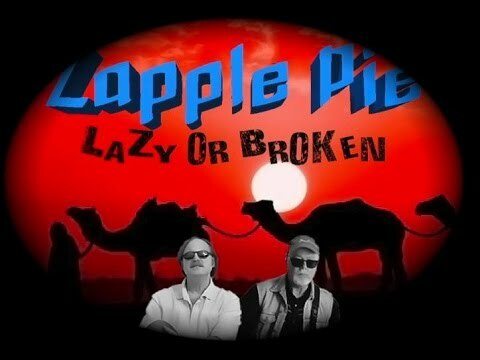 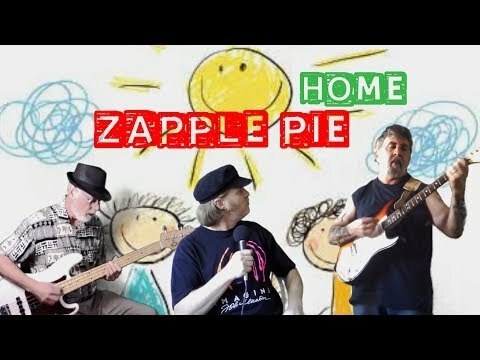 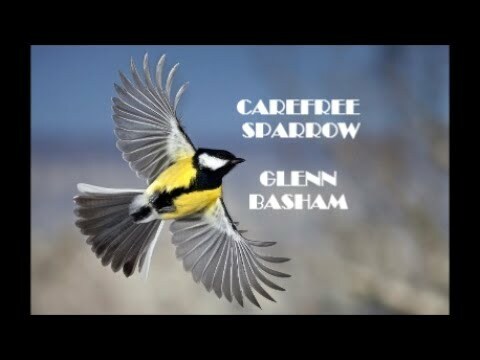 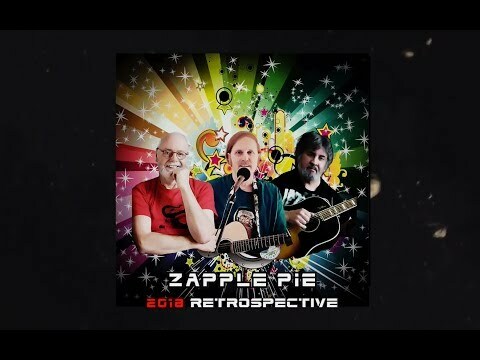 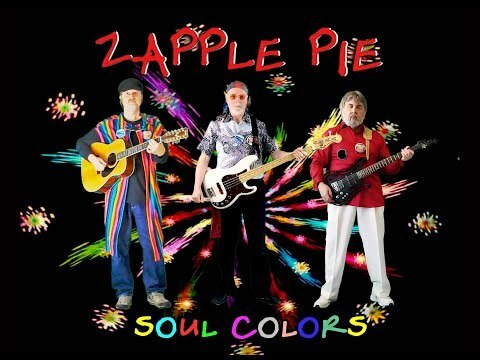 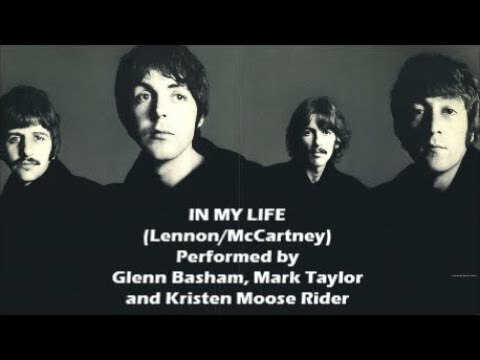 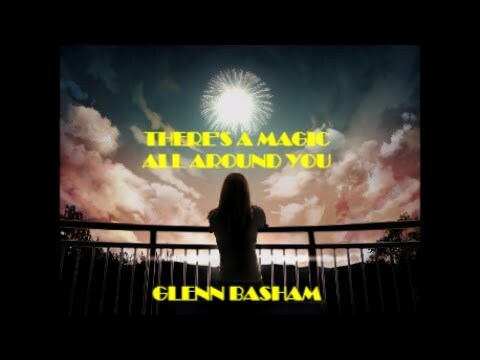 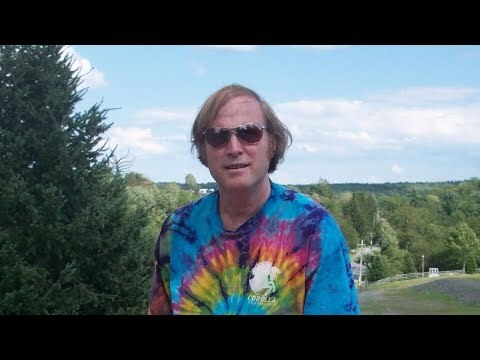 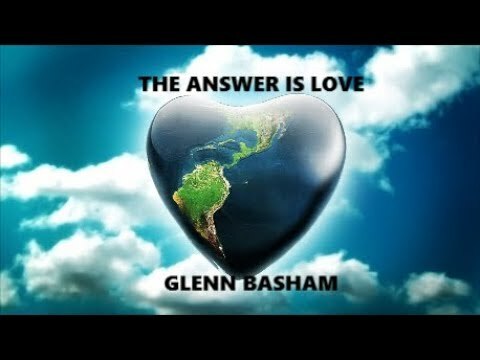 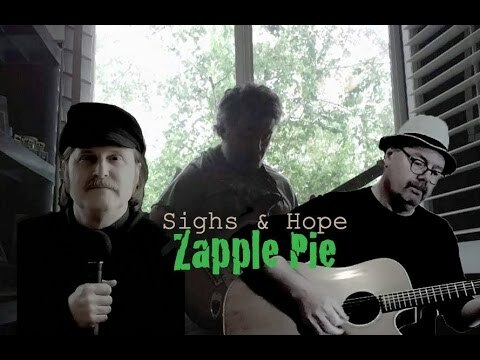 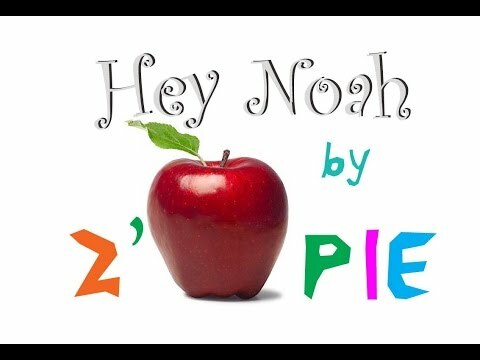 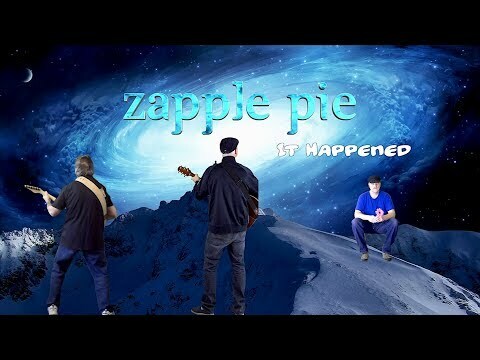 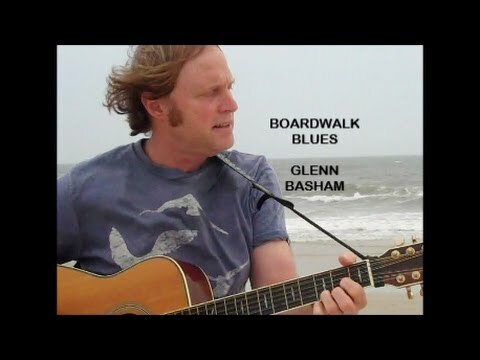 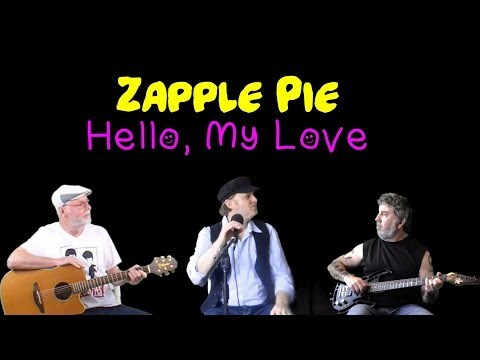 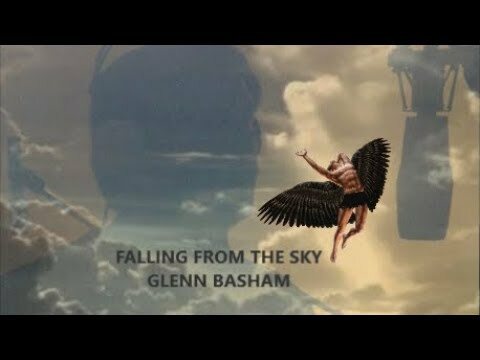 Glenn Basham - Vocals, Guitar - Zapple Pie's Second Christmas Message (2016) - Zapple Pie Here is Zapple Pie's video Christmas card for 2016. 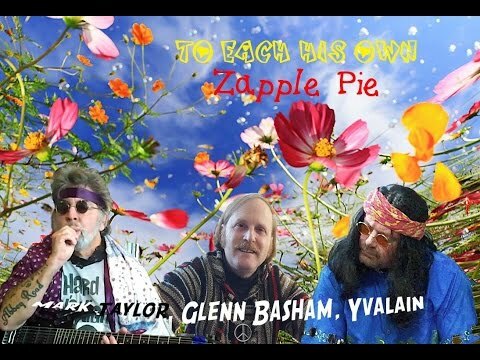 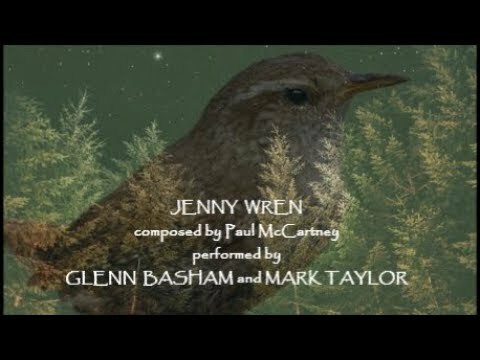 Glenn, Yvalain and Mark wish everyone a very Merry Christmas and a Happy New Year! 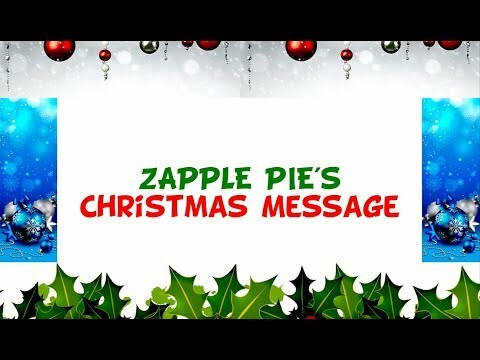 Thanks for supporting us throughout all of 2016!